Femara (Letrozole) is a drug used to treat breast cancer in post-menopausal women. It is a type of hormone treatment known as an aromatase inhibitor. Why have I been prescribed Femara? The female hormone oestrogen is involved in the stimulation of some breast cancers. This means that in these types of tumours oestrogen encourages the cancer cells to grow. When a woman has been through the menopause, oestrogen is produced in body tissues such as fatty tissue and the tumour itself. Femara works by stopping the production of oestrogen and so reducing the amount of oestrogen circulating around the body. Femara comes as a tablet that you take once a day. It is best to take it at the same time every day. If you miss a dose you don't need to take an extra dose the next day as the level of drug in your body will remain high from the previous day. It is important not to stop taking Femara without talking to your specialist first. It is not advisable to take other drugs containing oestrogen, such as hormone replacement therapy (HRT), while you are taking Femara. There do not seem to be any other drugs that interfere with Femara and other medicines are not affected if you are taking Femara. You can do practical things to help yourself such as wearing cotton clothing and reducing your intake of caffeine and alcohol. Some people find complementary therapies helpful. You may also suffer from nausea or vomiting which will be helped by taking your tablet with food. They are usually temporary, but you should tell your specialist if you experience any of these. Some women notice that their hair becomes thinner while taking Femara, although it is not usually noticeable to other people. Aromatase inhibitors may cause osteoporosis (bone weakening) when administered for a prolonged period. 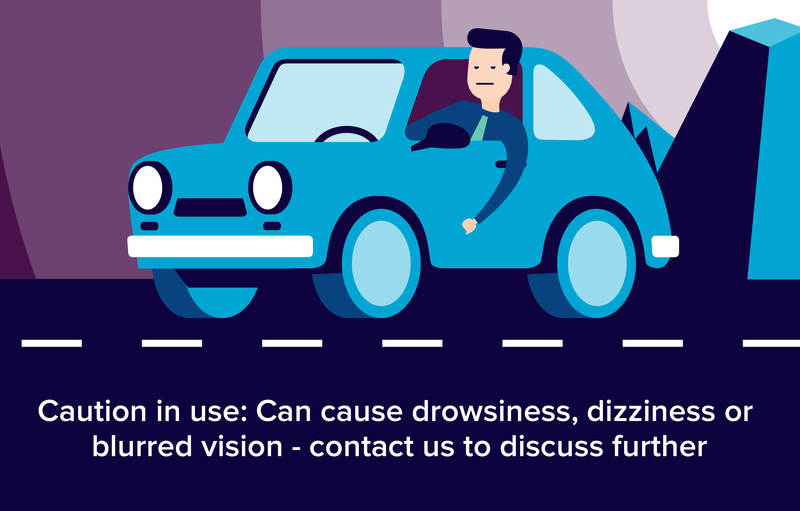 Femara may cause drowsiness or dizziness. These effects may be worse if you take it with alcohol. Femara cannot be taken during pregnancy or breast feeding.